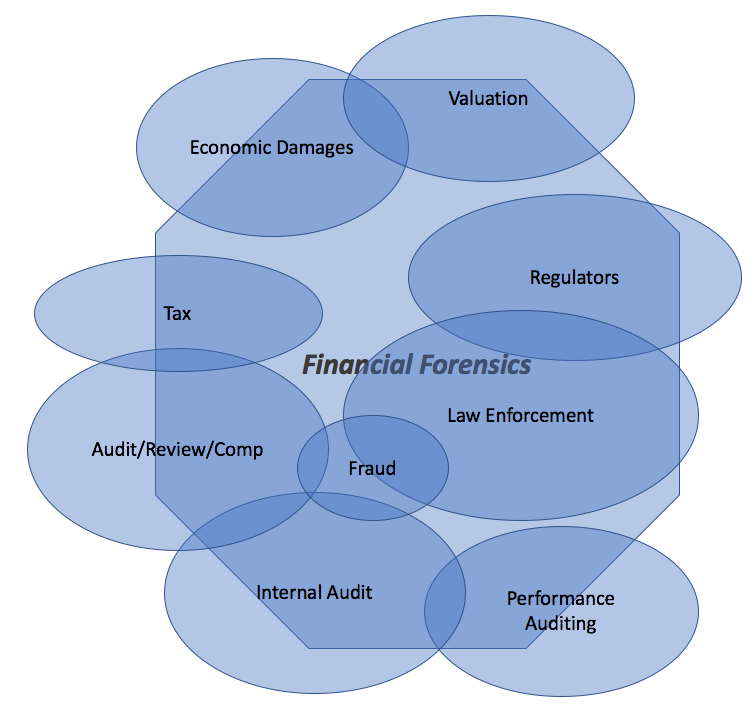 Kanter & Associates PA, CPAs has the knowledge and training to examine financial data to uncover and explain who did what and why. We bring business and legal acumen to the litigation process, providing attorneys and clients with financial and investigative expertise. As a result, leading law firms have turned to Kanter & Associates Forensic Services to testify in state and federal courts. Our Forensic Services practice has experience assisting counsel and their clients in all phases of litigation from discovery through trial, as well as alternative dispute resolution proceedings. To assist in the evaluation of the cost/benefit of potential litigation at the onset of an engagement, we provide counsel with an early assessment of potential damages, as well as, aid in determining the key documents and other information to request. Throughout the case, we will continue to support counsel, define the business issues of the matter, and investigate the facts. We also provide support for the deposition of key fact witnesses and opposing experts. In addition, we critique and analyze opposing expert reports as well as economic damage calculations. In addition to serving as expert witnesses, our professionals also perform fraud investigations and may serve as trustees, monitors and receivers. Examining and Analyzing Relevant Business Records. Interviewing Parties to Determine what has Occurred. Kanter & Associates’ Forensic Services practice regularly prepares and presents demonstrative evidence in settlement negotiations, mediation, arbitration proceedings, as well as at trial. Our investigations have included the tracing of assets, matters involving theft, embezzlement, and accounting irregularities.